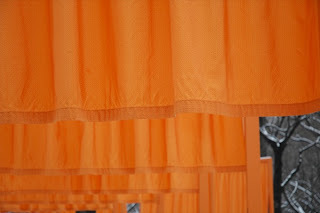 Artist Jeanne-Claude of the dynamic public art creating duo Christo and Jeanne-Claude has passed away. 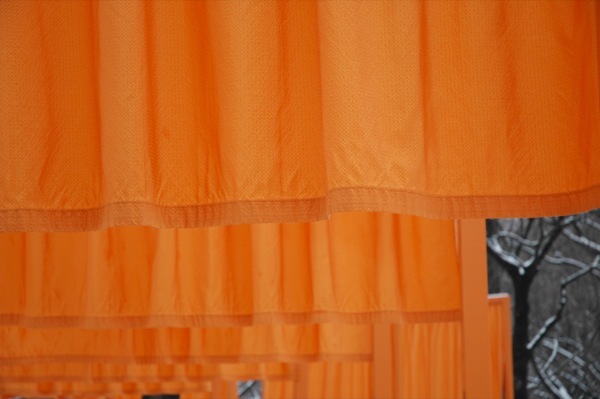 This couple has been creating public art installations for 50 years! 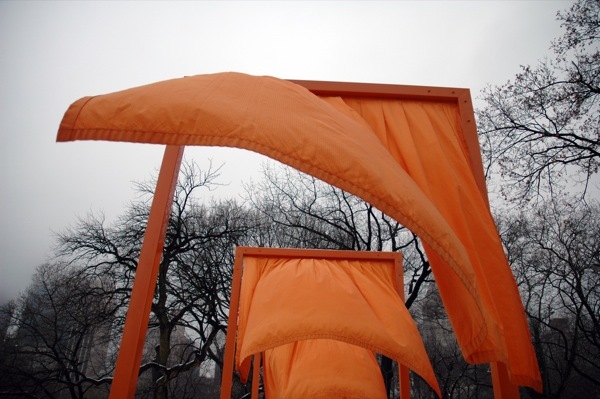 You probably would most recognize this famous NYC installation back in 2005: The Gates. Their "pieces" are short-lived, but their vision lives on in photographs, drawings, stories, and memories. If you were in NYC in 2005, did you see The Gates? Oh that's sad to hear. At least we have all of those photos to help us remember. I actually live in NY and while I drove past the gates I never actually went in! Oops! OMG! This is sooo SAD! 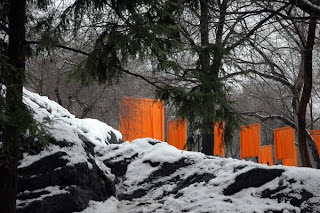 I made a special trip to NYC just to see the GATES! 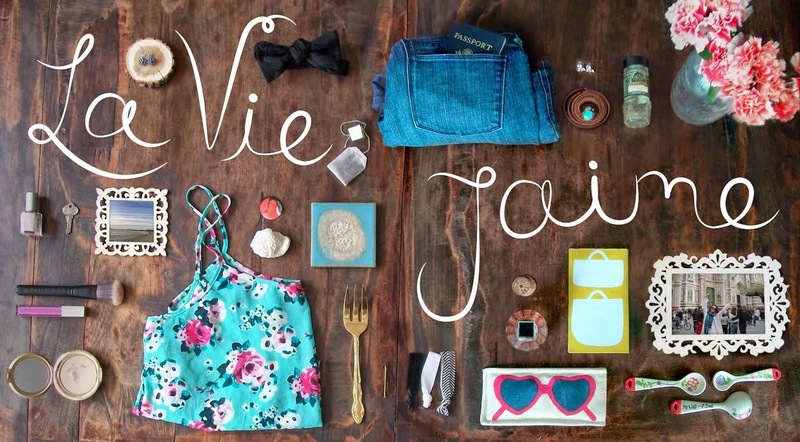 Jeanne-Claude will be solely be missed! Oh woa, aww poor guy. I remember when they did these. I unfortunately didn't get to go. I should have. Wow, what a shame. Clearly was a beautiful visionary.